M3. 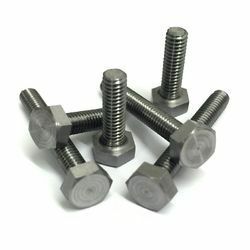 M4, M5 M6 ABS coated screw bolts. 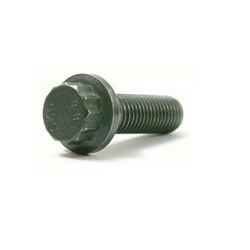 Plate Fastener Bolt Breaker 4"